De-clutter your home gym. 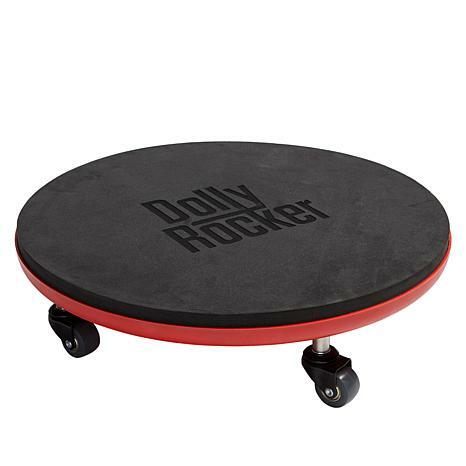 Rather than having multiple devices, the Dolly Rocker makes fast and simple workouts a breeze with less equipment. 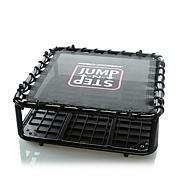 It helps your strength, balance, flexibility and works to develop fast twitch muscles. Best of all, it easily adapts to different levels of fitness for the whole family. Never apply anything sharp, abrasive or jagged on the device, particularly at the padded foam top region. Keep this in mind when choosing your fitness footwear. It is best to use your bare feet or soft, comfortable athletic shoes with good traction on the sole without being abrasive. Inspect the wheels and padded foam top at least once a week and remove any dust, dirt or debris with a clean cloth dampened with water. Perfect all in one gym!! 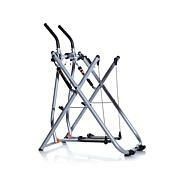 Great all in 1 fitness product! Great for home or on the road and at the gym. Well build and solid but light weight. Highly recommended for all fitness levels! LOVE this product! !Awesome for anybody...beginner to advanced/cross fit person. It does EVERYTHING! Stretching, strengthening, core, balance, foam rolling too!!! Full body workout in one! And I can take it on the road. The last exercise equipment I'll ever need!! I love the versatility and flexability of this product. I took it on my honeymoon and was able to continue with my functional training program. The Dolly Rocker Rocks! I ABSOLUTELY LOVE THIS MACHINE!!! It really works! I haven't injured myself once! 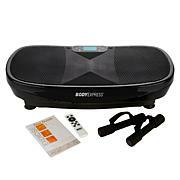 This product offers an awesome full body workout. My entire home gym in one. But its so light I can take it on the road. Super,high quality...especially the wheels. And its a great warm up for yoga class and my hikes. My adult son loves to take it to the gym. Ordered one for each of my kids! !